At the Glasgow Police Museum you have the unique opportunity to step into the compelling and dramatic history of the United Kingdom's oldest police force. Founded by the city's Merchant and Trades Baillies in 1779 the small force faced financial problems from the beginning. Disbanding the force twice through lack of money in 1781 and 1790, the City Council's perseverance was rewarded when the Glasgow Police Act became law on the 30th June 1800. It was Britain's first Police Act and paved the way for many other cities and towns. Telling the stories of the people who served in the Glasgow Police is the principal theme of the museum. Painstaking research has uncovered interesting and little known facts concerning the lives and careers of the personalities and characters who policed the city during the past 200 odd years of its history. Many rarely seen photographs and illustrations enhance the text displays, helping to bring the stories to life. Complementary to the historical exhibits, there is a vibrant display of World-wide police uniforms and insignia which is the largest in Europe. Established in 1966 this growing collection consists of over 5000 colourful items. 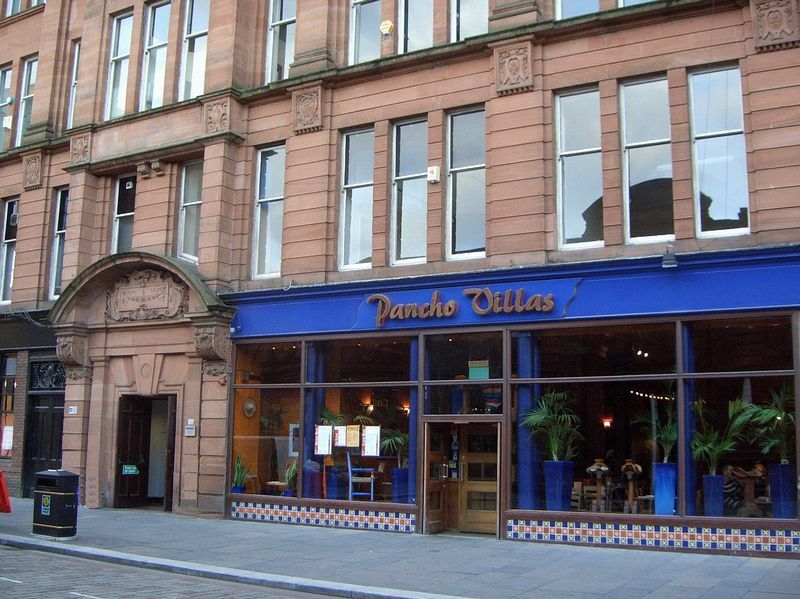 The museum is situated on first floor at 30 Bell Street, directly above the Pancho Villa Restaurant. 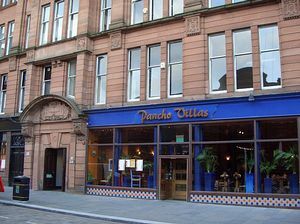 It is situated between Candleriggs and Albion Street, on south side of the street...opposite entrance to Merchant Square. Choose stairs or elevator direct to door of museum. Parking at Pay & Display bays/NCP car park in nearby Albion Street.